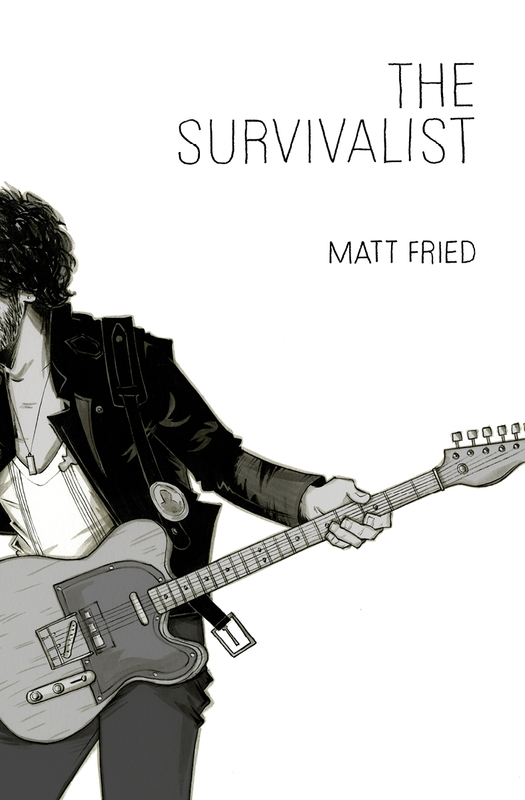 ← Dinner With Andrew W.K. 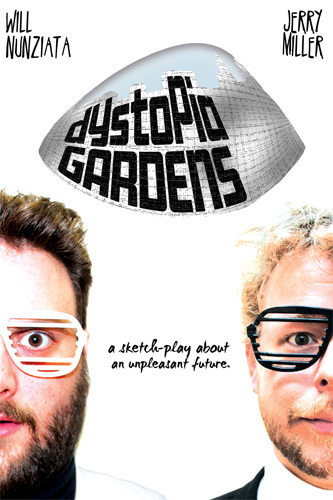 My friend Will Nunziata and his super-talented comedy partner, Jerry Miller, started writing a comedy sketch play 2 years called Dystopia Gardens. In 2010, Dystopia has been one of the most popular shows running at The Peoples Improv Theater – selling out almost every performance, and guaranteeing its audience a hilarious take on what lies ahead for us in the future. With only a few weeks left before the show closes in May, I highly recommend you go see it. Highly.